relating to the provision of information online free of charge. 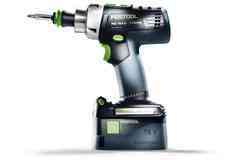 The following Terms and Conditions of Use shall apply to information made available online by Festool GmbH and/or companies within the TTS Tooltechnic Systems corporate group (hereinafter referred to as "Festool"). The information, in particular brochures, newsletters, spare parts catalogues (EKAT), design plans, operating instructions, application examples, technical data, animations, videos, text, press material and images (hereinafter referred to as "Material") shall be provided solely without obligation in accordance with the conditions below. The Terms and Conditions of Use shall be deemed accepted no later than upon acceptance of the Material or when it is downloaded, and shall also apply to future use. We shall not accept any liability for software and hardware errors that arise during the online transfer of the Material or when using our system. 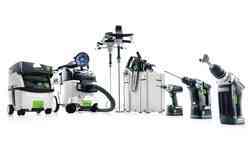 The Material made available online shall remain the property of Festool and/or the originator at all times and shall be protected by copyright law. The user shall be granted a non-exclusive right of use. 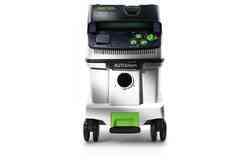 b) an unrestricted processing right, i.e. the right to change the images using analogue or digital image processing techniques with regard to image size (reduction, enlargement, cropping) and the colour, contrast and brightness values, provided that the message portrayed by the image is not altered as a result. 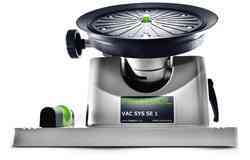 All other changes to the images require the prior consent of Festool or the originator. The Material must not be used for any purposes that are illegal, pornographic, obscene, defamatory or that constitute an infringement of the law. Use of the Material for one's own commercial purposes or by third parties is prohibited unless otherwise agreed in the following provisions or in writing elsewhere. This shall apply in particular to publishing on the Internet and to making the Material available to download elsewhere. 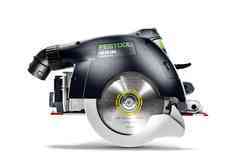 However, links to the Festool website are permitted. 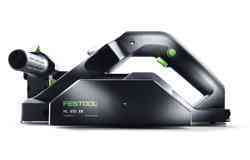 Where a link is integrated, the user must include the copyright notice "Festool (www.festool.com)" on their website. Making the Material available does not confer the right to change all or part of the Material or to process it in any other way. 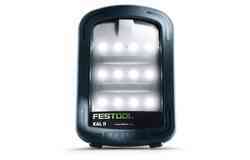 In the event that the user infringes any of the above provisions, the user shall be liable for compensation and shall release Festool from all claims asserted by third parties. 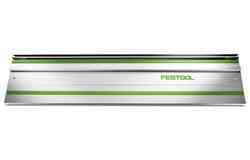 If the user becomes aware of any commercial use, any unauthorised copying, changes or other processing, or of any unauthorised publication, the user shall notify Festool immediately. In the event that the user produces press releases, that user shall be responsible for the text and, in particular, shall be solely liable for the infringement of copyrights and personality rights. 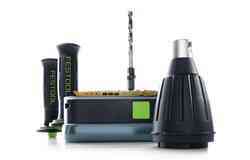 The user shall release Festool from any claims asserted by third parties in this respect. 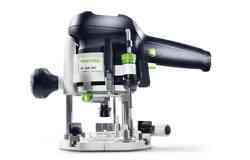 If press and image material is used in conjunction with press releases, each item must be clearly and distinctively labelled with the copyright notice "Foto Festool GmbH". 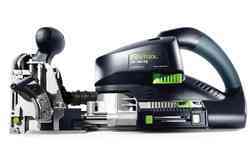 At the request of Festool request, a sample copy shall be sent to the Festool press office free of charge immediately after the press releases are published. 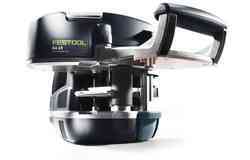 The Festool website may contain hyperlinks to third party websites. 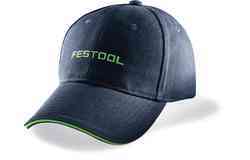 Festool shall not accept responsibility for the content of these websites, nor shall Festool adopt as its own these websites or their content. 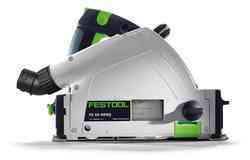 Festool has checked the external content of any external links in order to determine any legal infringements the first time the link was set up. At that time, no legal infringements were apparent. However, if any legal infringements become known, any external links of this kind shall be removed immediately. Liability for ensuring that the Material is free from material defects and defects of title, in particular with regard to the absence of defects, correctness, freedom from third party intellectual property rights and copyrights, completeness and fitness for purpose, is excluded. 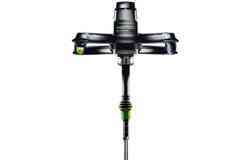 This shall not apply if the defect is caused by malicious intent, gross negligence or fraudulent intent. Claims to compensation asserted by the user are excluded, regardless of the legal basis, particularly those associated with a breach of contract. 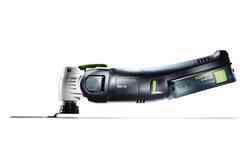 This shall not apply in the event of malicious intent, gross negligence or the absence of guaranteed features or if claims are made in accordance with the German Product Liability Act. 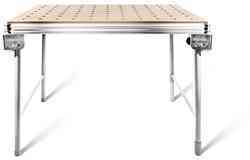 Liability for consequential damage shall be excluded by agreement between the parties. 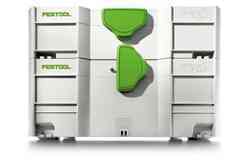 Before the Material is downloaded, the user shall provide appropriate security devices and virus scanners for the user's own protection and to prevent viruses on the Festool website. 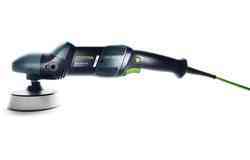 The sole place of jurisdiction shall be the registered office of Festool, provided that the customer placing the order is a merchant within the meaning of the German Commercial Code. 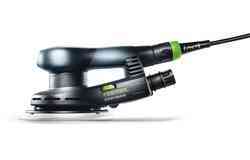 Festool reserves the right to change the Material currently being provided instantaneously. 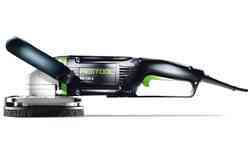 Furthermore, Festool shall have the right to change the terms and conditions named above provided that reasonable notice is given.